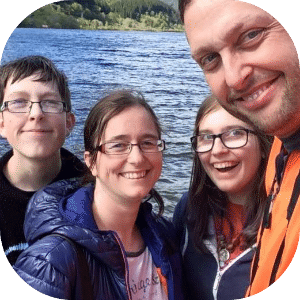 Children’s farms – a great day out! 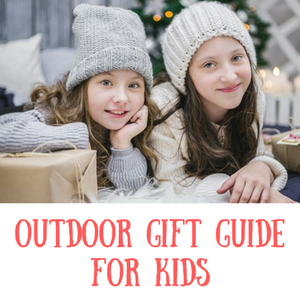 – Get Kids Outside! 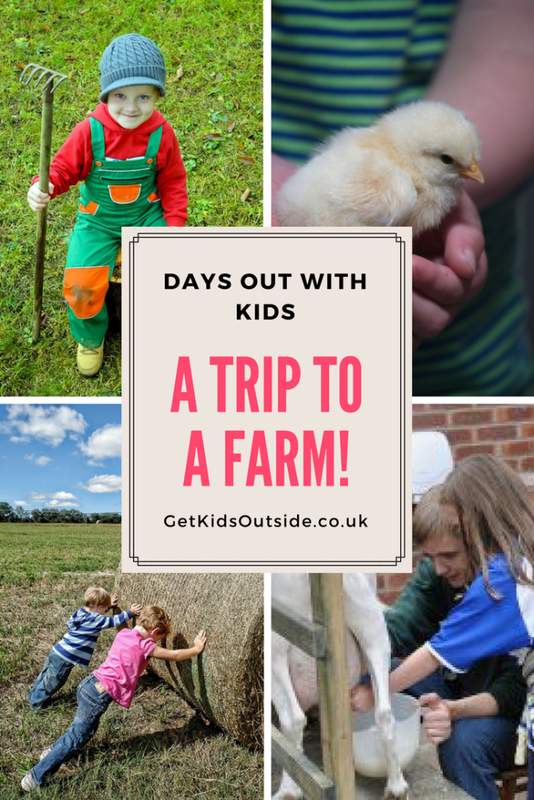 / Children’s farms – a great day out! If you’re stuck for something to do with your kids then why not visit a farm! Children’s farms are all around the country these days and are a great way to get up close to some animals that you might not necessarily see. What can you see at a children’s farm? Depending on the set up of the farm you might see all sorts of animals. At a very basic level you might see all the traditional farm animals that you’d expect in an Old MacDonald song. Cows, sheep, goats, pigs and chickens are often found. More and more I’m finding that as well as the traditional animals being found, you’ll also see more exotic animals such as meerkats! Not a typical animal, but a fun one for kids to see and enjoy watching. 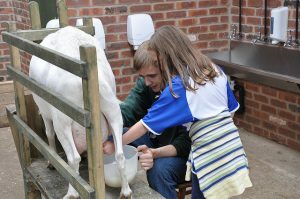 If you’re lucky you might also be able to get more hands on and help out with milking or feeding of animals as you can see my daughter doing in this picture. What I love about them is that there are different things to see depending on the season. In early spring you might be lucky to see some of the baby farm animals being born and later in the year you can see how much they grow! 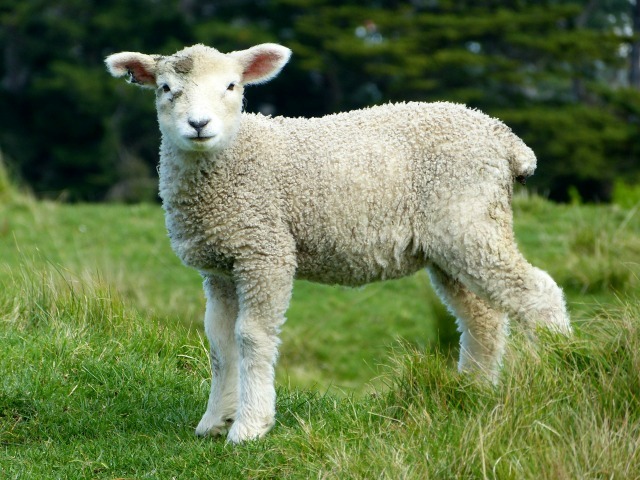 Can you touch and feed the animals at a kids farm? Yes! Generally this is the whole point of these petting farms, to be able to pet the animals, get up close and often feed them. Animal food is typically sold at the entrance to these places which means that the owners can control the amount and the kinds of food that is given, otherwise they might end up with very overweight animals! It’s important to not feed human food to the animals as it might well be something harmful. One of the things I loved about going to local farms that are set up for kids is the local produce! Often you’ll be able to by eggs, meat, vegetables and sometimes even ice cream which you can get at a dairy farm near to me! It’s a great way to introduce the food chain and how these farms play a part in our lives and how we eat to kids of all ages. And it’s yummy! Maybe it will inspire you to do some gardening and grow some of your own vegetables? The best way I have found to find farms is to simply do a search on Google with your location and the word ‘children’s farm’. This should bring up many options and farms for children for you to consider and most likely the websites of the farms involved too. What you’ll probably notice is that many attractions like smaller zoos also have petting farms attached to them, so you can add on some more exotic animals to your day out!